They come to us from Japan where they are very common. 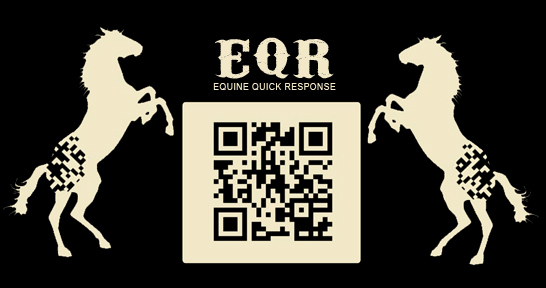 QR is short for Quick Response, they can be read quickly by a cell phone. Once it is in your cell phone, it may give you details about that business, website or social media links, business card details you can immediately import into your address book, and even text messages. The reason why they are more useful than a standard barcode is that they can store (and digitally present) much more data, including url links, geo coordinates, and text. The other key feature of QR Codes is that instead of requiring a chunky hand-held scanner to scan them, many modern cell phones can scan them. You can load QR Scan Readers to your phone. 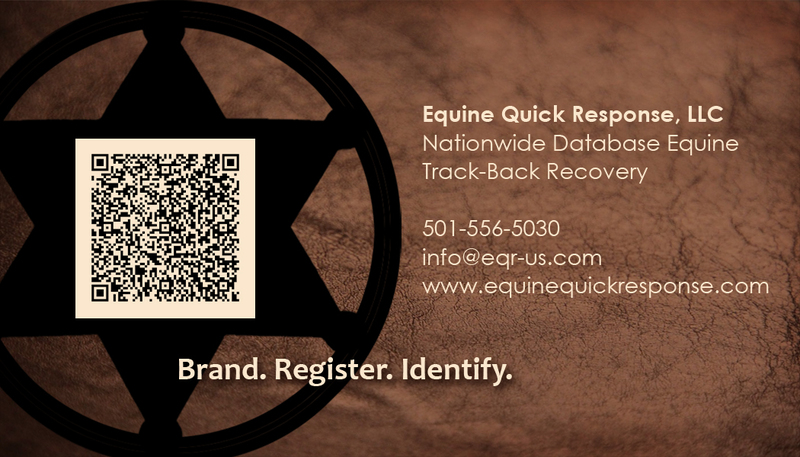 How Are QR Codes Useful to Horse People? You can generate QR Codes to take people to your Facebook page, Blog or other social media pages, and insert the QR Code file in fliers or advertisements. Use the code to contain who/what/when/where details about an event you are hosting, or as a link to an event page you have created online. Place QR Code on your business cards so your contacts can quickly and easily transfer all the information from your business card directly to their address book in their cell phone. 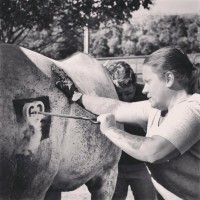 There are many useful applications you can use to help promote your farm, stable or ranch, your breeding program or events you may be hosting or promoting. Note: Always be sure to test your QR Codes prior to publishing your marketing material. Use common sense and scan only QR codes from trusted sources. Be careful when you are scanning a code on the street without verifying its source. While scanning a code featured in a magazine or newspaper article might be considered safe, you can’t be sure when it comes to QR codes found on the street or from unknown sources. Choose your QR code scanner carefully. There are QR code scanners available on both the App Store and the Android Market that take security into the equation. For instance, QR Pal uses SafeScan to ensure that your every scan is secure. Symantec, the antivirus company, has also released the Norton Snap QR Code Reader that warns you against malicious QR codes and blocks unsafe websites. Download an antivirus app. Even your mobile phone needs to be proactively protected from viruses. The good news is that there are a lot of free antivirus mobile apps out there that can help you. There are many QR Code generators available. 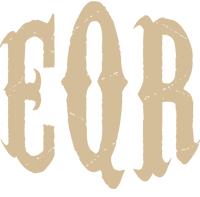 Here is a simple generator site you might try yourself: www.createqrcode.appspot.com, or a more advanced generator: http://qrstyler.com/. You may also search the internet for other code generators that may better suit your needs. Here is a brief video providing a helpful overview of QR Codes (for informational purposes only, not an endorsement).